You’ve seen them through their first tentative days at school and they’ve started to make a good few buddies. Perhaps over the last few years they’ve developed a love of kicking a ball around with their mates and are looking for somewhere to play properly. 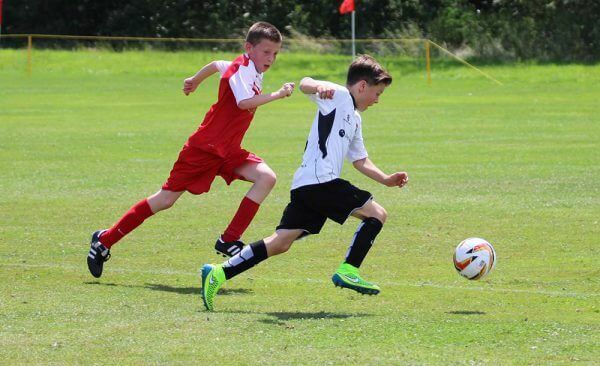 If your youngster is starting to enjoy the beautiful game then a good way to encourage and develop it is through giving them the opportunity to play competitively alongside other children their age. 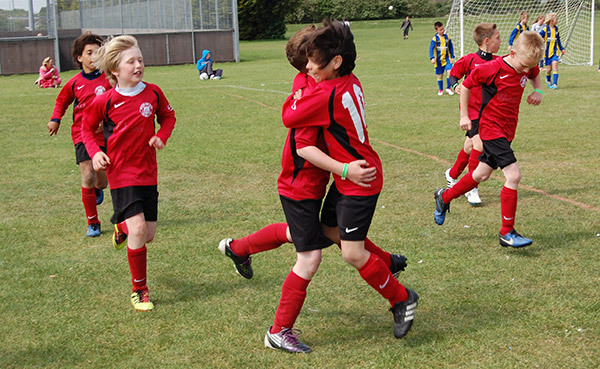 At ESF we have a range of under seven football tournaments which take place at destinations across the UK. They bring with them the chance to develop the basic skills of football in a safe, exciting and super fun environment, while meeting others at the same time. The under 7 football festivals offer an easy introduction to playing football competitively, while focusing on the fun element of the game. The smaller team sides also mean the chance of a faster paced game and more time getting used to the ball. 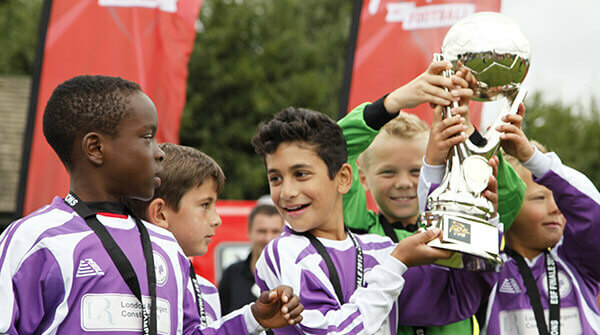 The under 7 football tournament locations are scattered well across England and Wales to ensure that there’s never a competition too far away. They’re held at England’s fabulous Butlins resorts which are not only situated right on the beach, but they’re also renowned the world over for the non-stop fun, excitement and entertainment there is to enjoy once you’re there. The ESF under 7 football tournament locations also include gorgeous Haven in Pwllheli, North Wales, which, with the stunning backdrop of Snowdon, comes loaded with a vast range of fun and exciting things to see and do. There’s absolutely no reason not to make an action packed holiday out of it and bring the whole family along. Check out the venues below and see if you’re free.